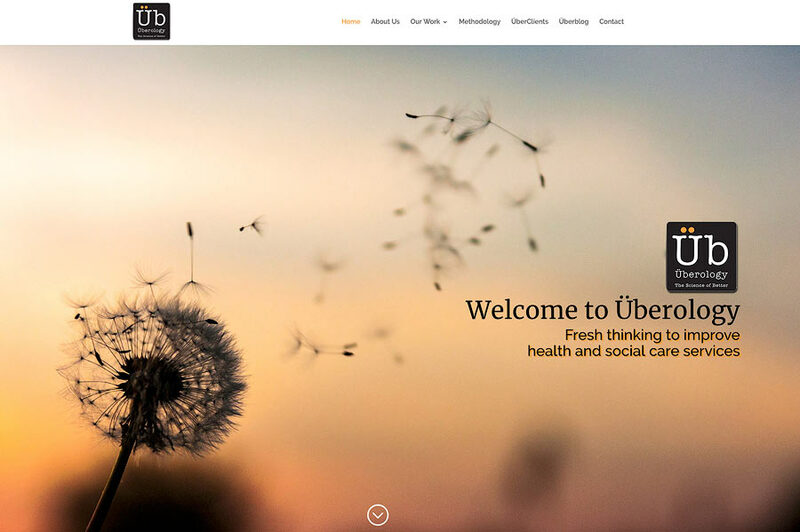 Überology Ltd is a health care consultancy, set up by Sam Hudson to advise and program manage new initiatives in the health care sector, particularly focussed on improving patient care. The brief was to come up with a contemporary website which projected the dynamic, fresh approach which Überology Ltd brings to solving challenging problems and to project a strong visual image. The current website is the 3rd iteration which has changed as the business has grown.